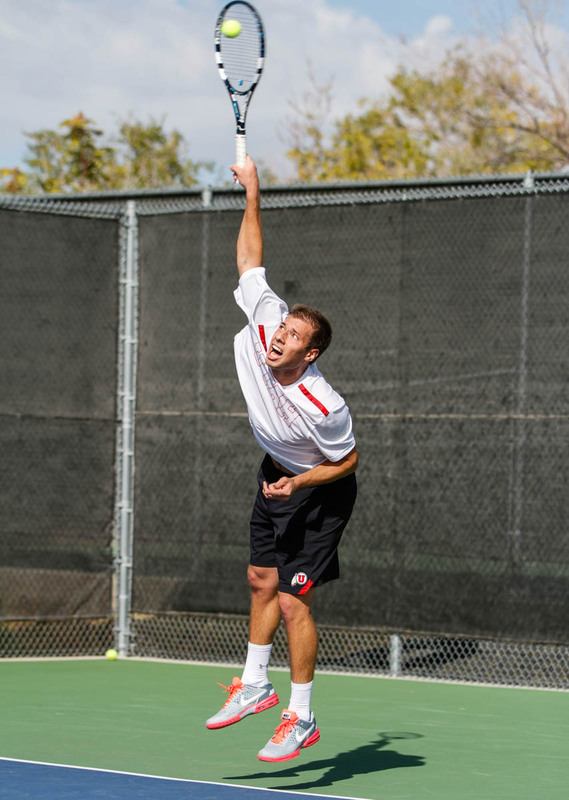 The 53rd ranked University of Utah men’s tennis team (14-7, 2-4) will play their final regular season match of the season against the University of Arizona (11-14, 0-6) in Tucson, AZ on Friday, April 18 at 11 a.m. PT. The Utes are coming off two tough losses against #2 USC and #3 UCLA and look to rebound before heading into the 2014 Pac-12 Championships in Ojai, California next week. “Tucson is a tough place to play and the Arizona Wildcats will be hungry to earn a Pac-12 win, especially on senior day. We’ll have to prepare well and play some very good tennis,” said assistant coach Roeland Brateanu. The Utes currently rank 5th in the Pac-12 and are looking to secure that conference standing in Tucson. Junior Slim Hamza is ranked 78th in the nation in the latest ITA Singles Rankings after defeating 7th ranked Ray Sarmiento (USC) last Sunday. This entry was posted in Schedule/Results and tagged Arizona, Pac-12, Slim Hamza, Utah Utes. Bookmark the permalink.